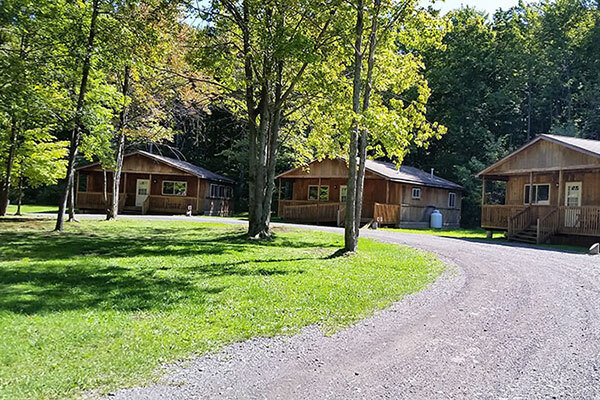 The Woods at Bear Creek is located on 750 acres of forested hills and meadows in Cattaraugus County, NY. (Just minutes outside of Ellicottville, NY). We are an upscale glamping resort designed to connect and nurture families and individuals in a beautiful nature setting with full service features and activities.